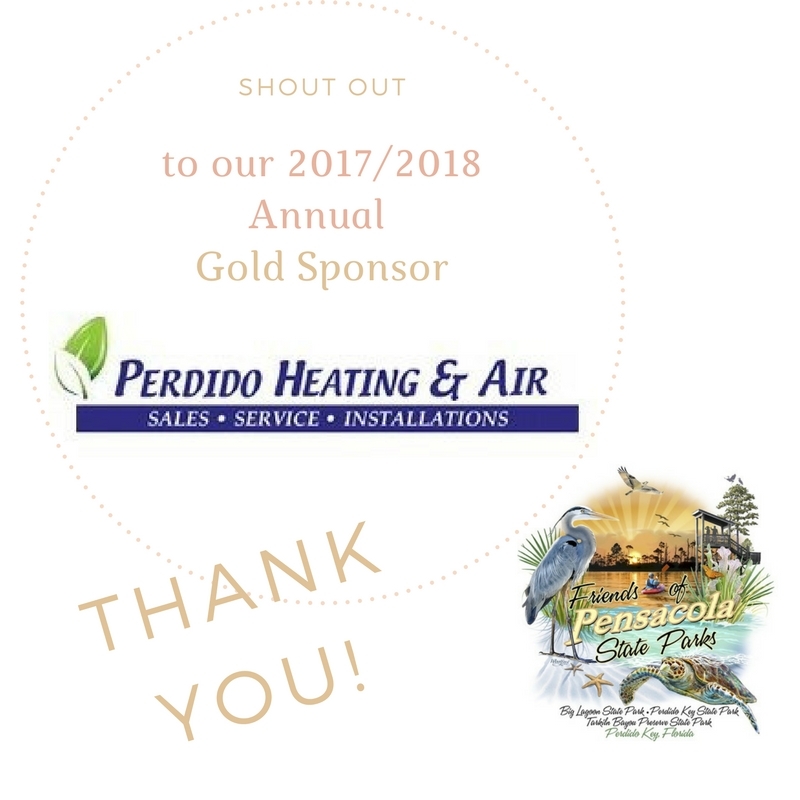 Friends of Pensacola State Parks, is a non-for profit organization that supports Big Lagoon State Park, Perdido Key, and Tarkiln Bayou Preserve. The three parks we cover are perhaps the most popular outdoor destination in the Florida Panhandle. Combining all three State Parks we cover miles and miles of sugar-white sand beaches, striking coastal dune formations, nature trails, a boat launch, kayak rentals, picnic areas, a playground, 75 family camp sites, event space, and 5200 acres of protected natural areas – The Real Florida. The park is also the first stop along the Florida Circumnavigational Saltwater Paddling Trail as well as a Gateway Site for the Great Florida Birding Trail.